An outstanding hard bop young trumpet virtuoso with sharp ears, quick reactions and tremendous panache brings his stellar quartet featuring Jim Hart (vibes) bassist (bass) and James Madren (drums) for his Fleece debut as leader. 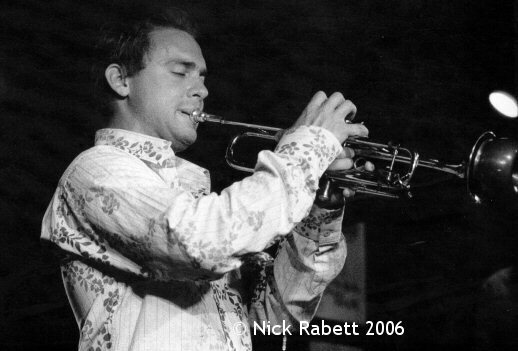 Quentin�s influences are Freddie Hubbard, Lee Morgan, Woody Shaw and Clifford Brown. Unmissable!